Disney's Frozen – Book fast to secure your tickets! 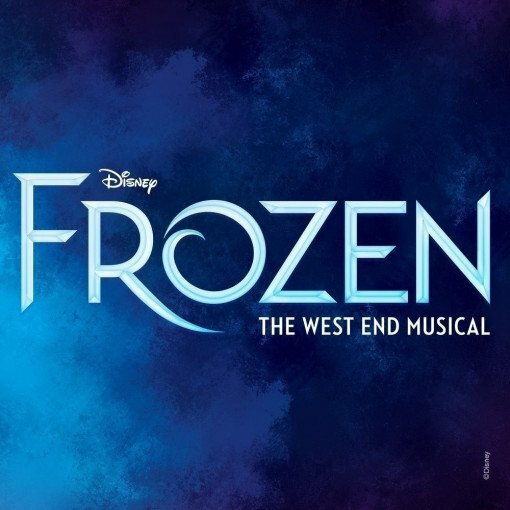 Frozen the musical, in the West End? Oh wow! It has just scored a massive hit on Broadway, an epic run due to end in summer 2019 when the cast takes the show on the road around North America. 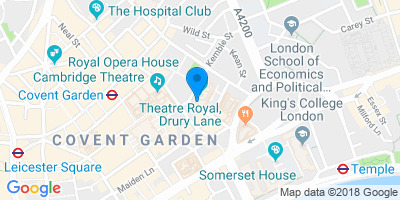 And it has just been confirmed that Frozen will be playing at the newly-refurbished Theatre Royal Drury Lane in late summer 2019, a huge treat for fans of the Disney animation responsible for thrilling literally millions of kids around the world. 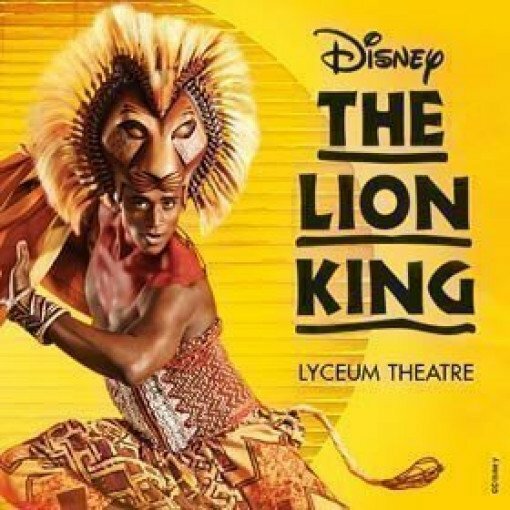 This is one of Disney's best-loved animations and we fully expect tickets to sell like hot cakes as parents book in advance to treat their little ones to the experience of a lifetime. The plot? The story follows the original film, with lots of extra tunes added, brand new ones your children will soon be singing along with. You'll enjoy the smash hit Let It Go, of course, plus a raft of new show tunes including Vuelie, Colder By The Minute, and Let the Sun Shine On. The story goes like this. Anna's wicked sister, the Snow Queen Elsa, sends the kingdom into a winter that never ends, thanks to an evil spell. Anna, Kristoff and his reindeer set off to find her and stop her, an epic adventure that sees magic happen at every turn. Can they save the kingdom and bring the sunshine back? The venue is being carefully refurbished at the moment, and it's fully expected to be absolutely magnificent, the perfect setting for a show this good, this popular, this amazing. 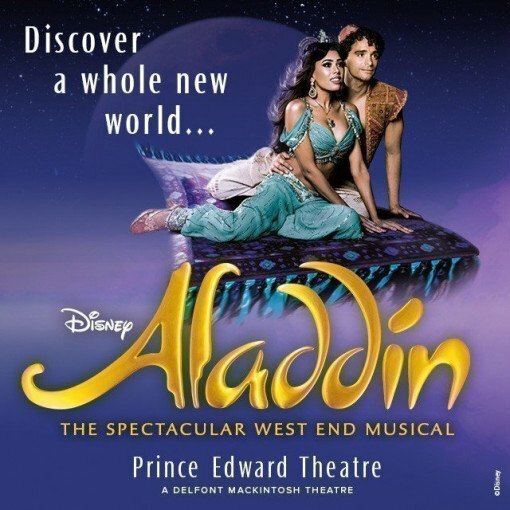 Interestingly, because the Broadway cast is off on tour, there'll be a new British cast in the mix for the West End version. Come back again to see who's in it. The 2013 animated movie of the same name was the highest-grossing animation of all time, attracting box office receipts of a hard-to-imagine £1.25 billion. The Broadway stage version, on at St James Theatre, was nominated for a 2018 Tony award for Best Musical, and has enjoyed a monster run. More new productions are in the pipeline, one for Hamburg during 2021 plus 2020 productions for Australia and Japan. This time around the choreography is by Rob Ashford and the sound comes from Peter Hylenski. Michael Grandage directs this extraordinary event. Puppet design comes from Michael Curry and the video design comes from Finn Ross. Natasha Katz is responsible for the lighting and Christopher Oram the costumes. Stephen Oremus is the genius at the heart of the arrangements and musical supervision. The show has been written by Kristen Anderson-Lopez and Robert Lopez, both of whom are delighted to share the Frozen story onwards, a story so good, so exciting and so fun that it might never end.